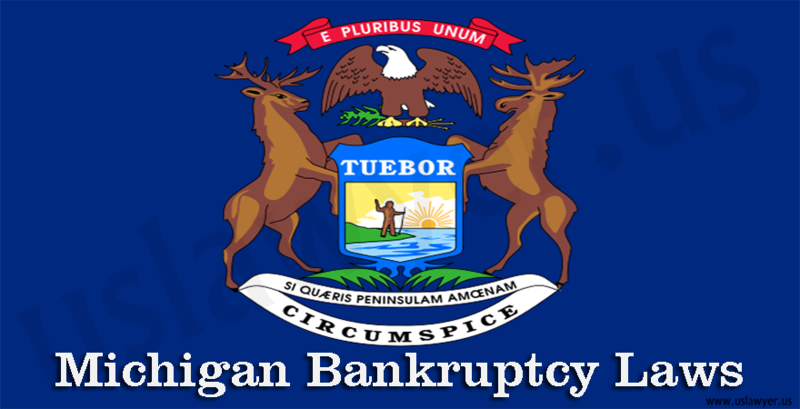 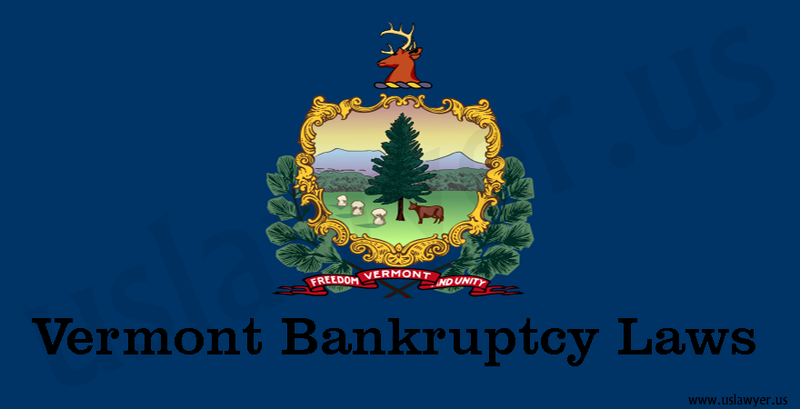 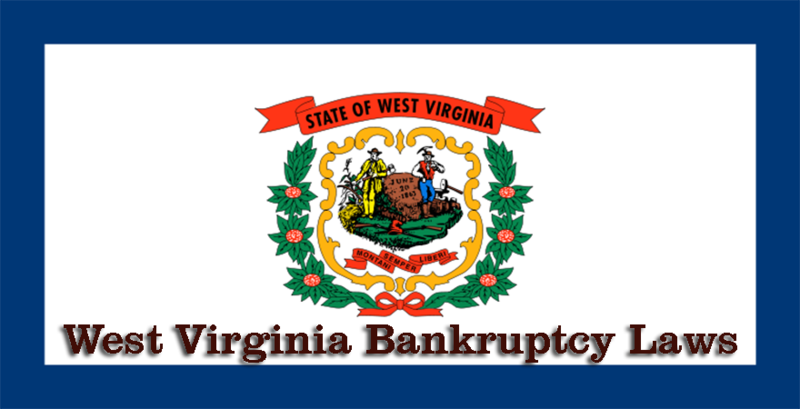 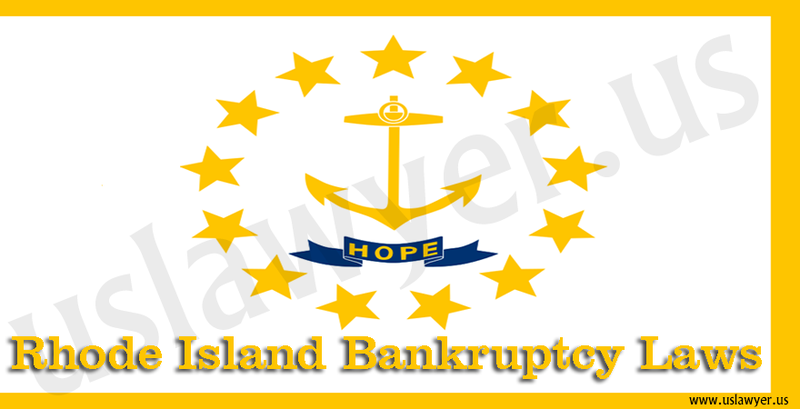 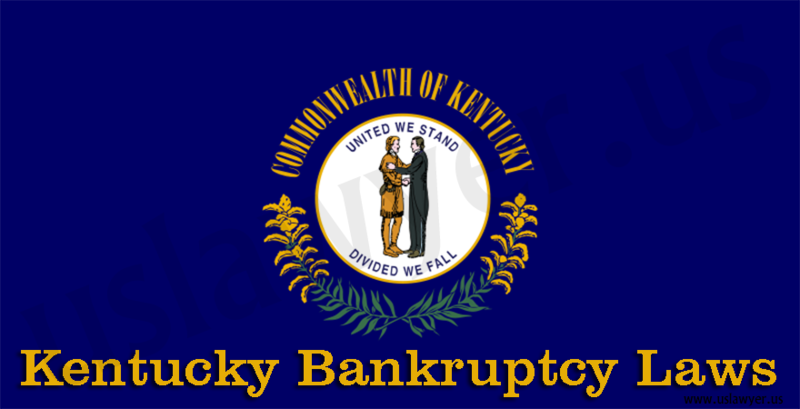 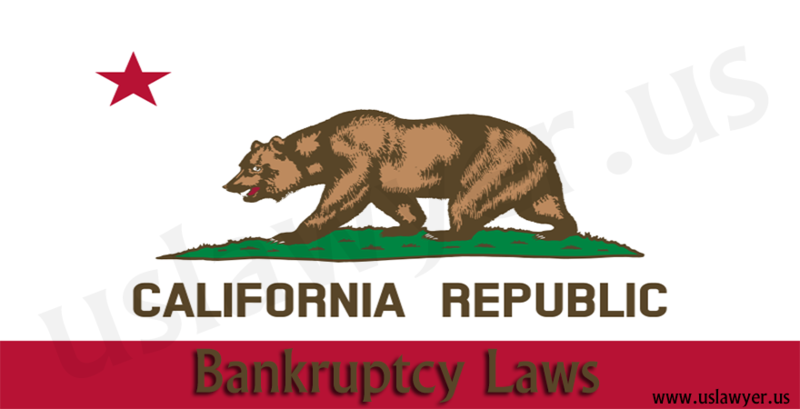 Although the features and facts of the U.S Bankruptcy Law are the same for almost all the states, there are some distinct features to be noted. 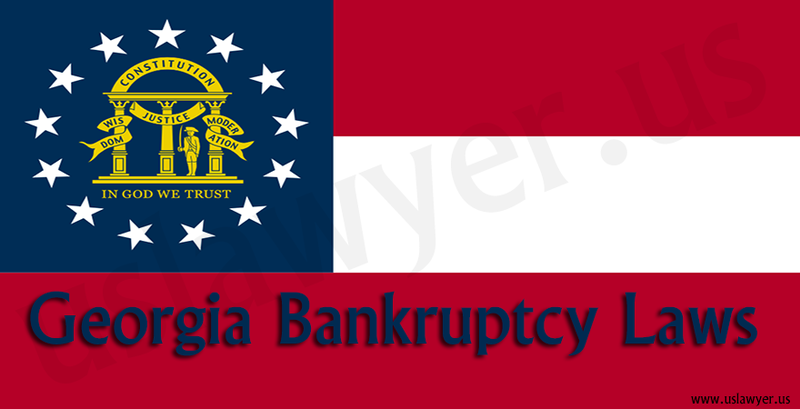 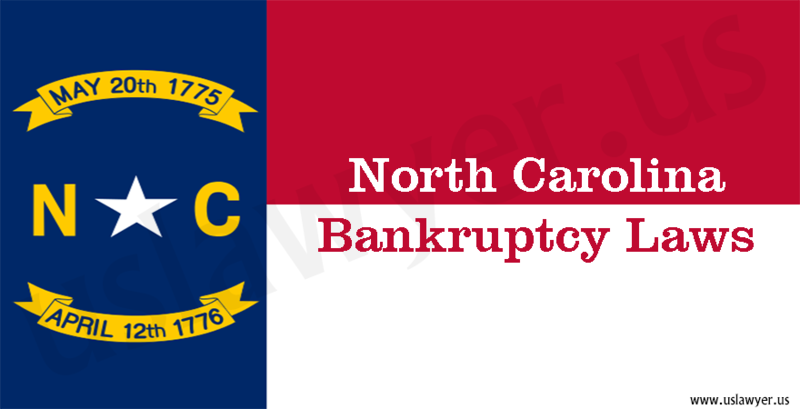 If you are filing a petition in Georgia bankruptcy law, you must know the factors related to Chapter 7 and Chapter 13. 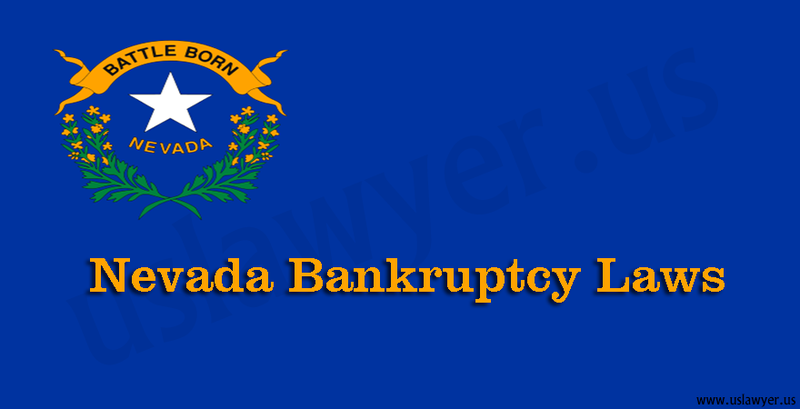 You must know the information regarding the procedure by studying the process thoroughly. 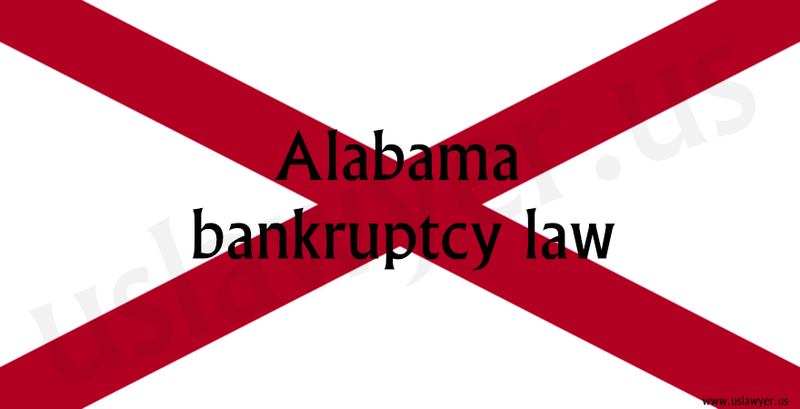 If you have any kind of fear of losing your property, you can find exemptions for protection. 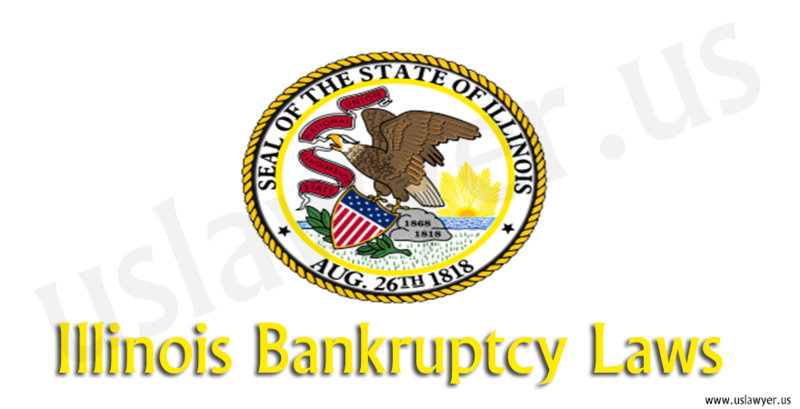 The eligibility criteria which are based on the income of the petitioner must also be known prior to the filing of the petition.